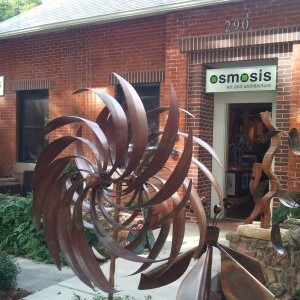 No trip to Niwot is complete with seeing what's new in the beautiful displays at osmosis art gallery. 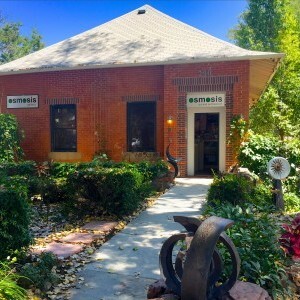 osmosis art gallery is housed in the studio space of osmosis architecture [formerly Olson Architecture] located in vintage downtown Niwot, in a wonderfully renovated brick building that once housed a church. 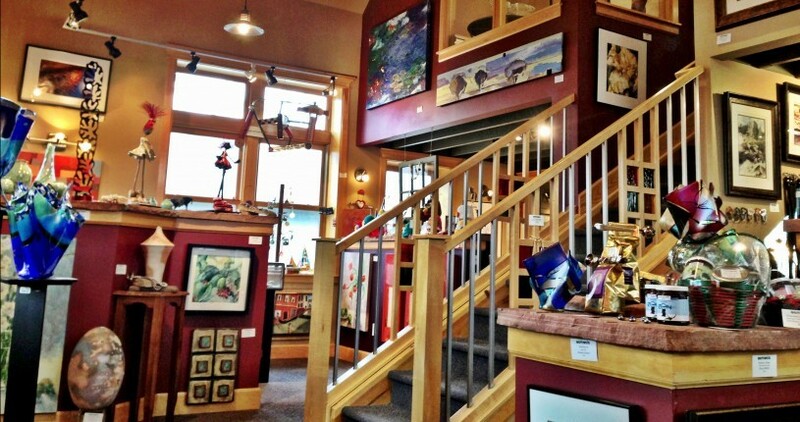 osmosis gallery strives to showcase uniquely talented local artistic perspectives, and boasts a gloriously eclectic mix of contemporary fine art and artists. 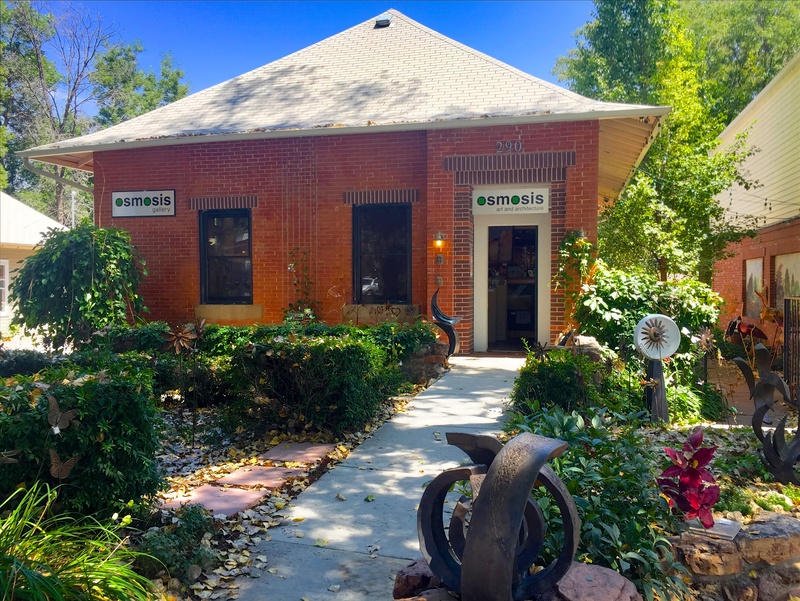 On any given day, osmosis gallery features the artistic work expressions of more than 40 Colorado artists, through a wide variety of mediums: oil and acrylic paintings, sculpture of many kinds, jewelry of many metals, pastel and mixed media pieces, and more. 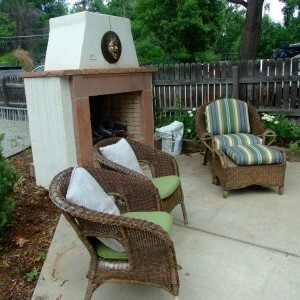 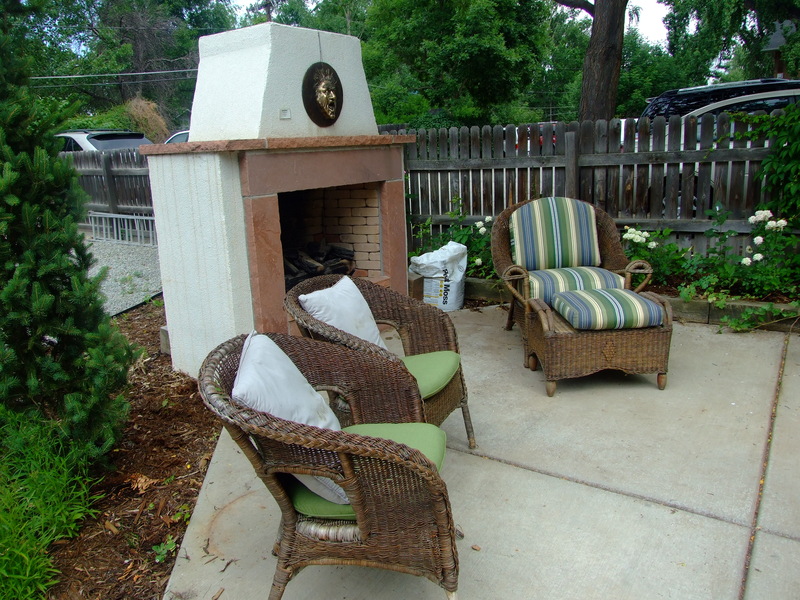 Outside the gallery a flagstone path meanders through a landscaped sculpture garden to the comfortable back patio and outdoor fireplace. 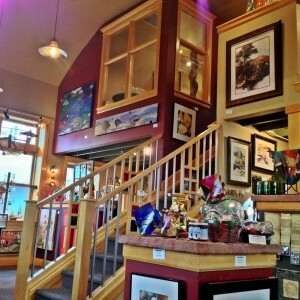 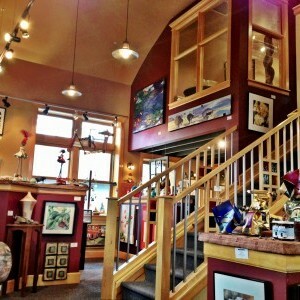 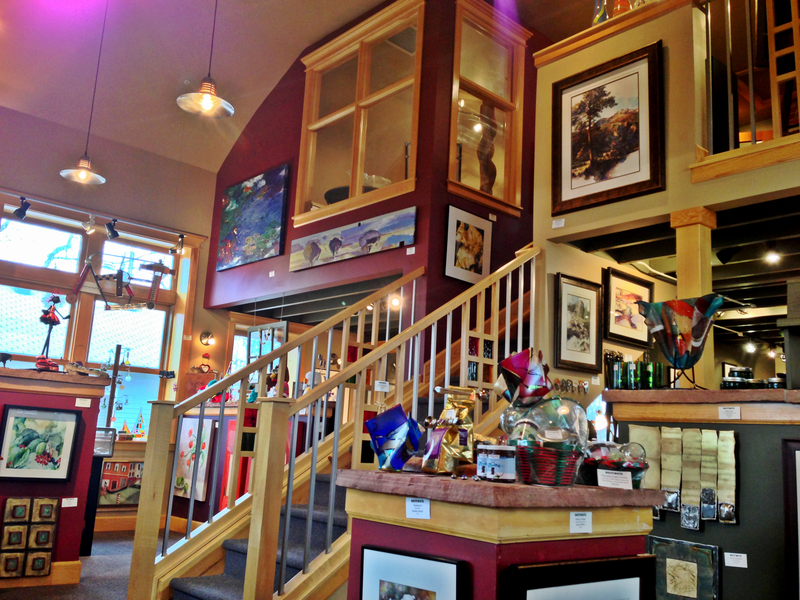 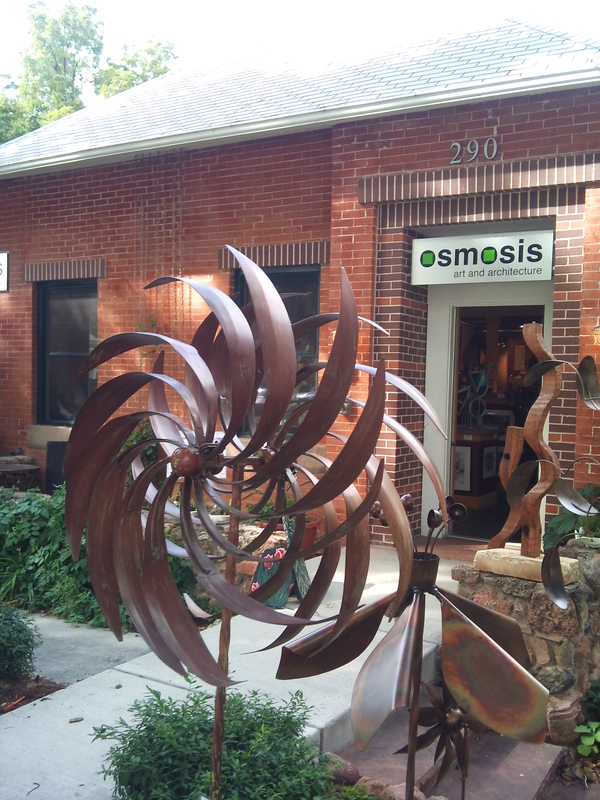 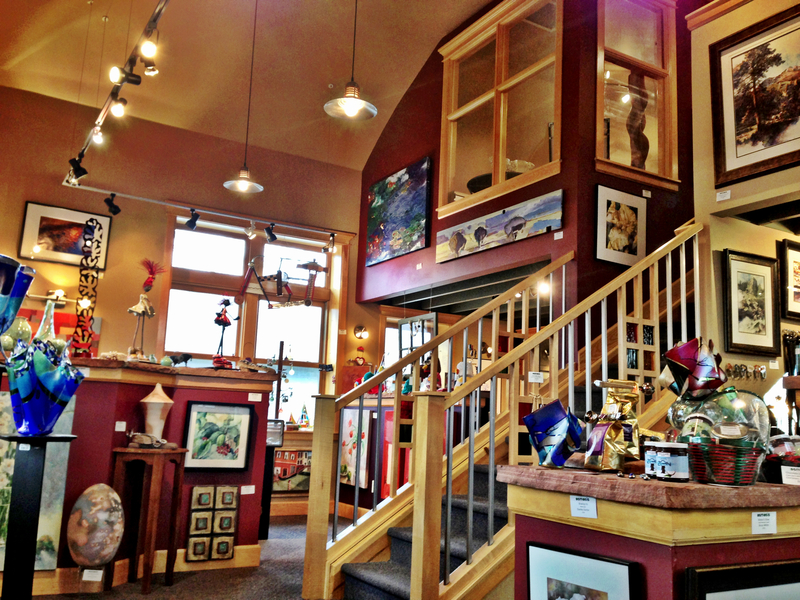 No visit to Niwot is complete without investigating what's new in the beautiful displays at osmosis art gallery.